Jeff B had the most liked content! 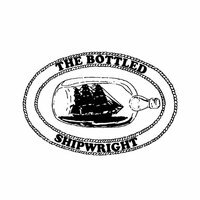 The Bottled ShipWright is an open club to all who visit the Bottled Ship Builder Website. 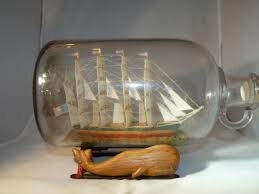 There will be 2 journals available to all who join annually. The first journal will come out this year in mid-December.